Saturday July 16th. We held our second annual Reception for Scholarship Recipients. 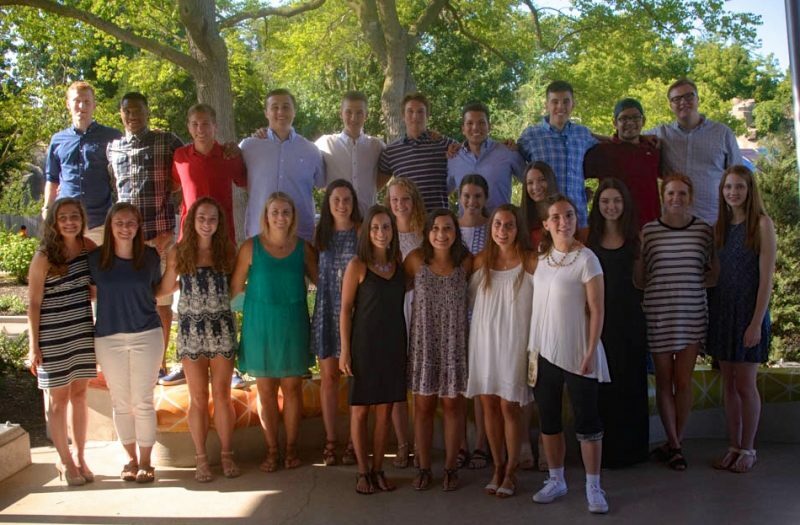 This year we held it at Brookfield Zoo, and invited all scholarship recipients, this is the first time we were able to invite everyone of th 47 recipients. We had a great turnout, and spent time with the recipients and their families.